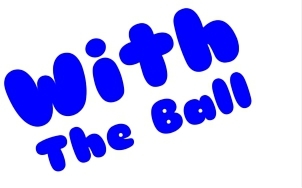 At With The Ball, we have extensive experience in delivering each aspect of the Sports Premium framework to extend and enrich the PE curriculum. We come fully bolstered with sports coaching degrees, wide-ranging sports and classroom experience, and an underpinned devotion towards delivering exceptional PE in all of its forms. 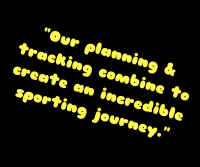 As sports enthusiasts who demonstrate a sustained commitment to supporting the investment of Primary PE and Sports Premium funding, we have individualised our business to provide a service specific to the needs of children in a primary school setting. 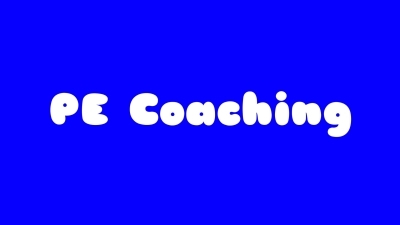 We will provide your children with access to and quality coaching in 15 separate sports, and guarantee to find at least one that works for every individual. From here, we will make sure that they are appropriately inspired! 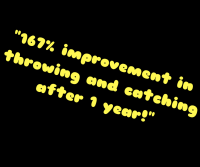 Every top performer will learn a heap of new skills to add to their collection, while the less sporty children will have at least one sport that they want to carry forward to secondary school and throughout their adult life. 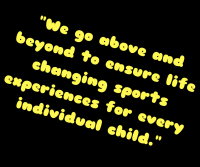 Our service is in line with current research which suggests that it is highly beneficial for children to have access to a variety of sports in one place, with a coach that they trust. 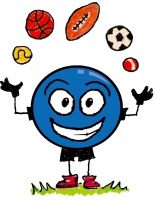 But when the time is right, we’ll help them to find a suitable sport-specific club outside of school. 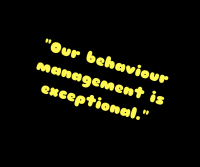 We are, of course, more than happy to work alongside all school staff throughout this process with an arrangement that suits them! 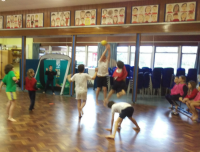 Our comprehensive dedication to Primary PE does not stop at the end of a lesson. We will connect with all children, parents, and staff to ensure that PE is highly valued throughout the school community and viewed as an essential core subject. 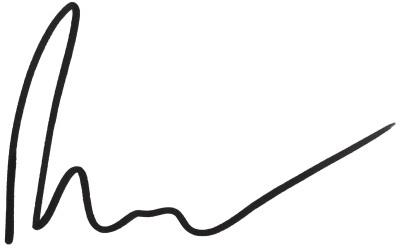 For schools wishing to implement it, we offer our own exclusive practical tracking system. This provides a detailed record of capabilities for up to 18 different areas of sports ability, which enables the identification of suitable sports for every individual. In addition, we can easily classify gifted and talented children who may benefit from our exit routes and others who would prosper from one of our tailor-made intervention programs. Its utilisation also serves as a motivational tool for every individual child whereby they can check and challenge their own progress, ensuring ownership of learning and a growth mind-set in PE. It allows us to identify key traits of physical ability in ways that other tracking systems would not otherwise provide. 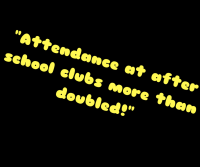 We ensure that school pupils get the opportunity to link with our extensive network of local sports clubs, facilities, and supportive external organizations. 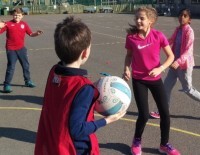 We also offer our own variety of extracurricular clubs, which altogether establishes a clear extension of opportunities for children to be physically active and to lead healthy and active lifestyles. We also take great pride in assisting with rich participation experience during inter-school competitions. 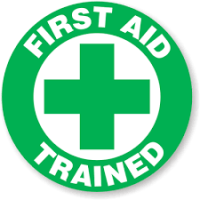 We are capable of training teams for all local School Sport Partnership events. 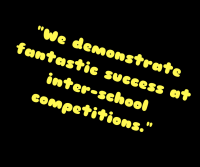 We demonstrate good success at such competitions; installing confidence in all children involved and helping to raise their school's profile. 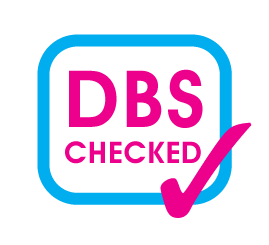 If you haven’t already – take a look at our success stories page to see what our children, parents and schools say about us! The ability to engage, inspire and empower young sporting minds starts with exceptional PE lessons. Our understanding and acquisition of the pedagogical principles, learning theories, and behavioral processes allow us to deliver multi-dimensional PE lessons that emulate the same high quality of teaching that children can expect in the classroom. 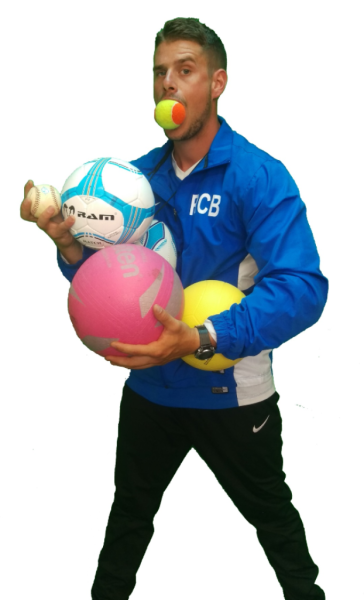 We deliver a broad, rich and engaging interpretation of the PE curriculum. All aspects are covered through the systematic planning of schemes of work which filter down into well-structured individual sessions and can be adapted to suit the needs of your school and current curriculum maps. Our sessions are tailored to challenge every individual child in an environment where they feel safe, full of enjoyment and can adopt essential life skills that could not otherwise be gained. Differentiated learning tasks, effective and challenging questioning, peer assessment and well-structured feedback are just some ways in which we ensure that children take ownership of their learning. Our programs are formulated around the five disciplines of sports performance; psychology, physiology, biomechanics, nutrition and technical skills with tactical awareness. Each discipline is coherently delivered alongside the national curriculum and within an array of sports. We will, therefore, ensure that no key element of PE goes amiss and that your children develop a broad range of skills. We go above and beyond the curriculum, ensuring that every last aspect of sporting progression from group dynamics to eating your greens is covered. We are also no strangers to emulating Roman battles and playing medieval sports games! It has been strongly suggested that PE and school sport make major contributions to school improvement and to the life and well-being of pupils. 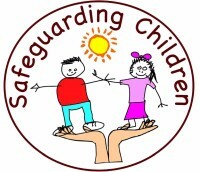 We are truly passionate about helping schools and their children to achieve these benefits. 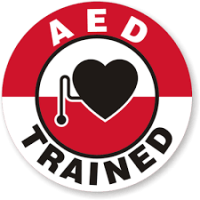 We offer well-rounded knowledge and philosophies that fuel life-changing PE!